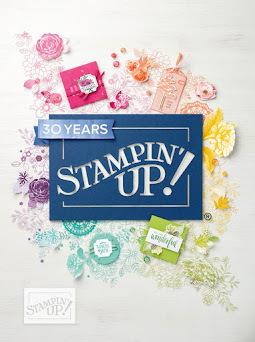 Stamp with Me: A Sneak Peek! I forgot to mention yesterday, that Baby Matthew was 11 months old. Boy has that time flown by. Baby Matthew and I went through a lot together during my difficult pregnancy but when I look at him now – it sure makes it all worthwhile. He’s sitting next to me in his high chair talking to me and the dog. Don’t you just love baby talk? 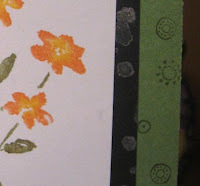 Today’s card is just a sneak peek of a card I am giving to a friend tomorrow. You get to see a snippet really.... can’t ruin my surprise for her!! 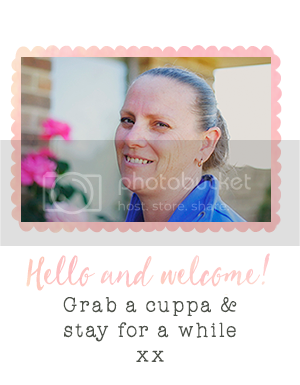 I get such lovely feedback about my cards and my website – so it’s really encouraging! 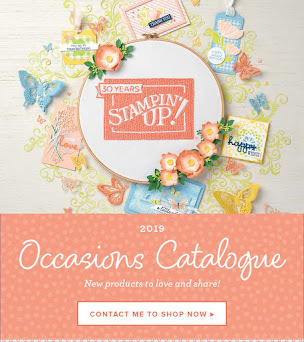 I had a mix & match theme happening, with 3 different Stampin' Up! 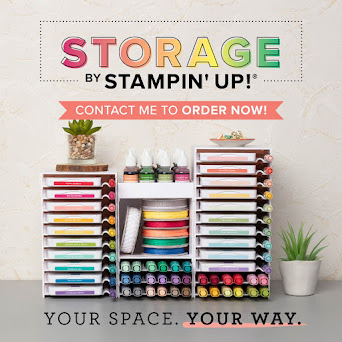 stamp sets in use, with green and black as the feature colours and a smattering of colours with the inks. You'll just have to wait until tomorrow for the whole story!! You'll be pleased to know I am making progress on my uni assignment albeit very slowly. Keep being distracted ................. like tidying up the craft table. Can't see the table for the chaos!